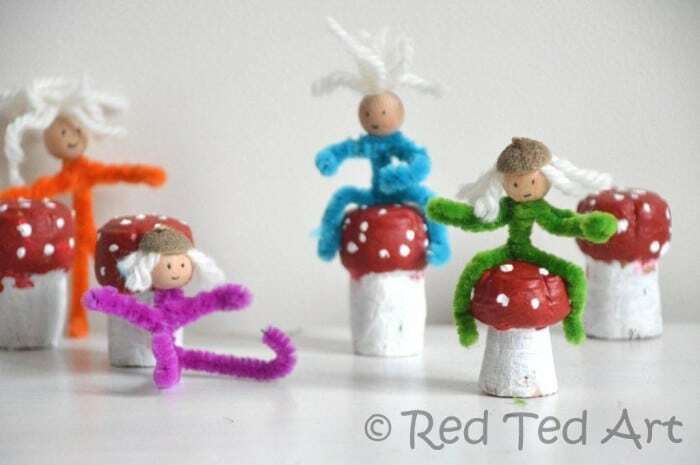 You may have spotted our cork crafts mushrooms posted today in the Kids Craft section! 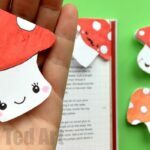 The mushrooms were a simple and sweet craft – very easy and very quick to make, but we felt, in order to play with them, we needed a “little extra, we need some ELVES and PIXIES…. 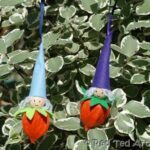 so rummaged around the craft drawer to look at simple “items to make” elves with. 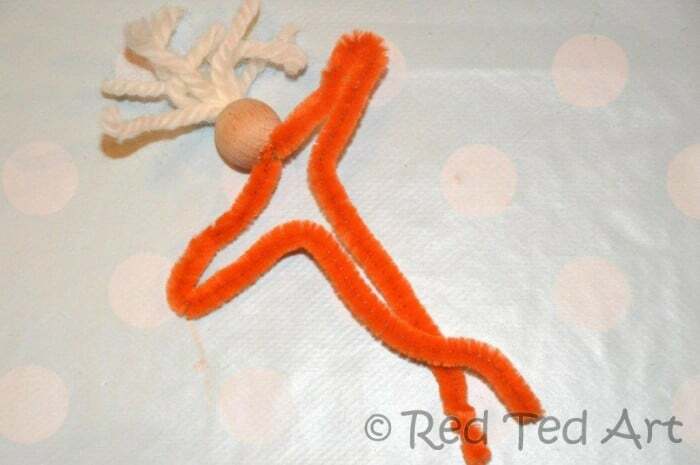 And up popped the pipe cleaners and the idea for Pipe Cleaner people! 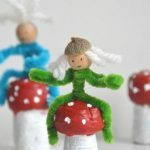 I like the “optional glue”, as you can make these pipe cleaner people really simply or quickly without the hats… or add your own style or Autumn Craft feel by adding little acorn hats or similar. 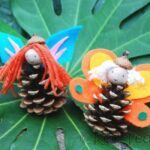 You could also add some feathery wings, or dress them up in felt if you wish! 1) Cut some hair. 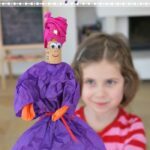 Fold your pipe cleaner in half. 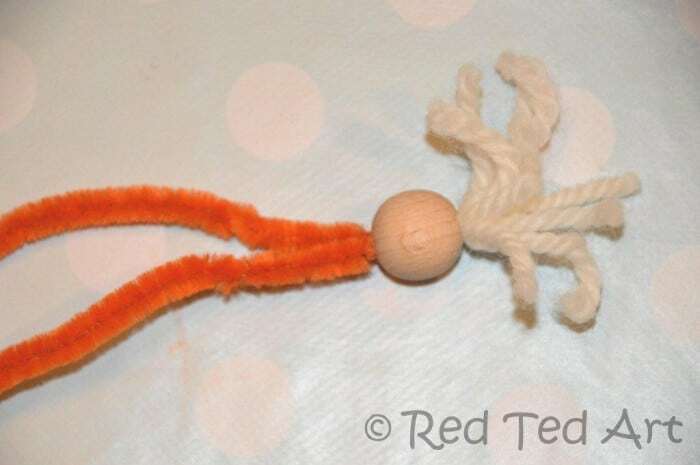 Add the wool to the bended end of the pipe cleaner. 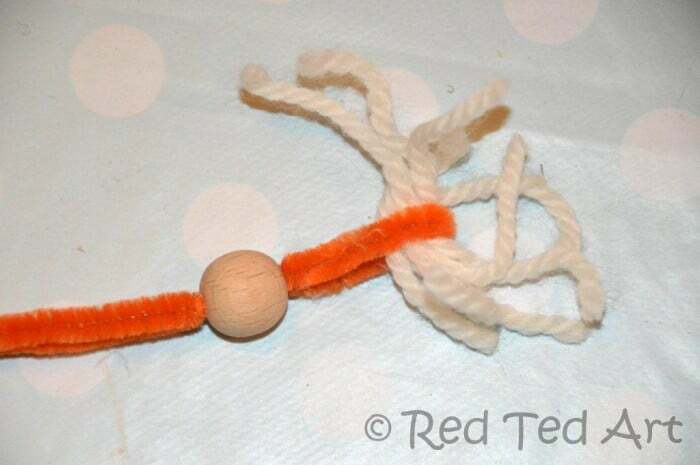 2) Thread your bead onto the pipe cleaner, making sure not to knock out the wool. 3) Squeeze to the end. Your crazy hair for your pipe cleaner person is now secured. 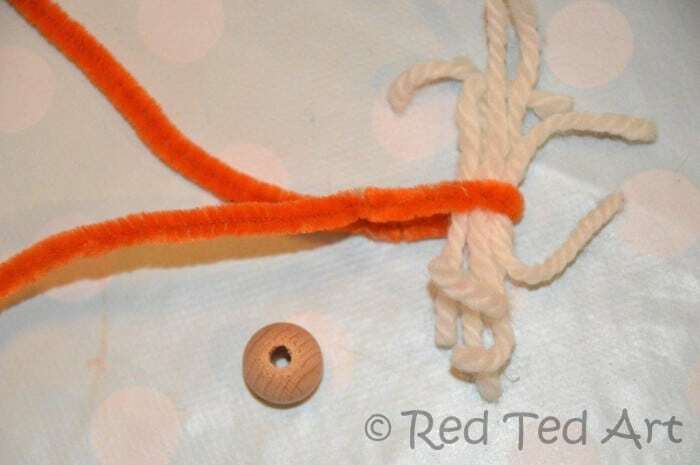 5) Twist securely into place. 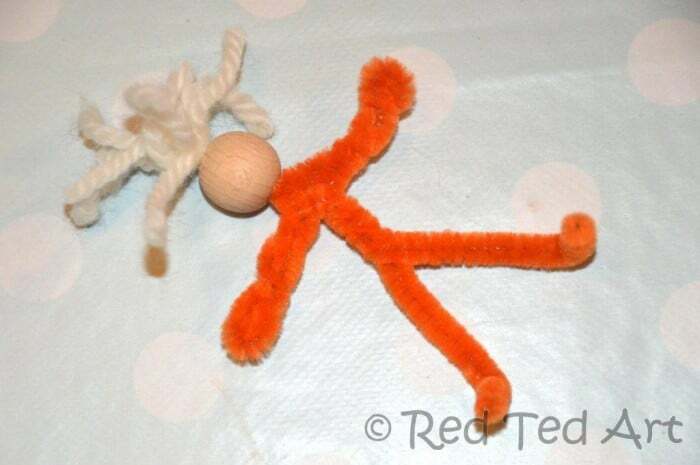 6) Decide on whether your pipe cleaner people need faces or hats and add as required. 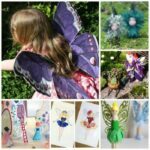 Then explore cork crafts, with some cute mushrooms and build the pipe cleaner people – or our pixies and elves – a little diorama. 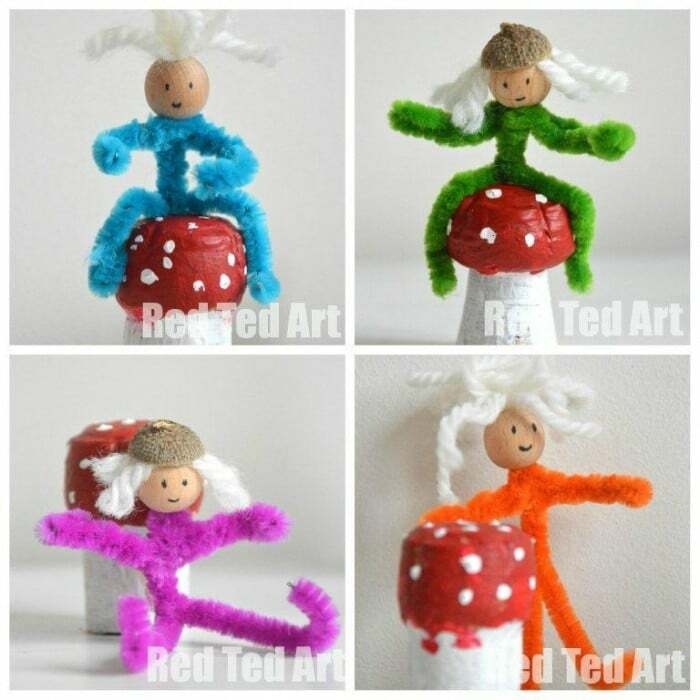 These are so awesomely simple! 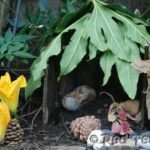 I hope you’ll consider linking on Waldorf Wednesday. 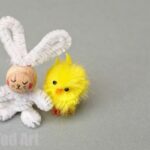 super cute : ) love the green one! Awe thanks! And Annette, will do! Thank you for the invite. They are lovely! I’m sure my grandkids will like them.